As a songwriter, when you haven’t released music in a long time it can be hard to get the ball rolling again. That’s the case for Charlie Jackson and his new project Pet Peeves. After taking a year off from music and playing shows, this song serves as kindling to get his music fire going again. Jackson said he felt empty and disconnected from his earlier motivation to create. It could have been he was burnt out, from touring with his previous band Brigades, or just music fatigue in general from writing and releasing music over the past decade through different projects. 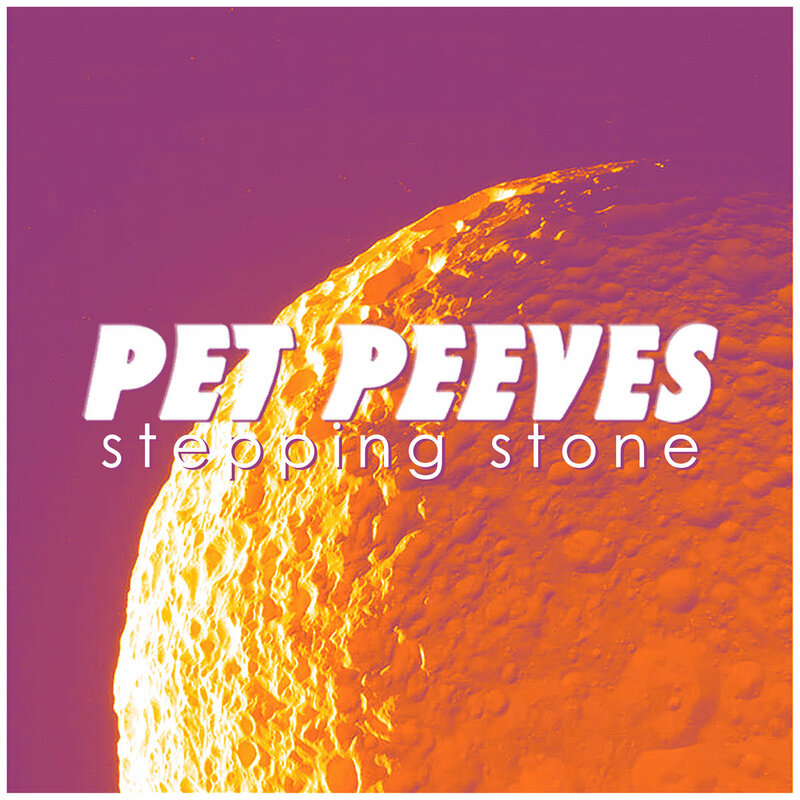 Pet Peeves is mostly acoustic, something that’s easier because Jackson can just rely on himself for now. He has hopes of maybe playing some shows with a small band in the future as some songs would translate well, but that’s not something he’s trying to force. Mainly, he’s just focused on turning more of his demos into presentable songs like “Stepping Stone” heard here, and hopefully releasing an EP this summer. As for the Valentine’s Day release, Jackson hopes this song will make a connection with people who are going through a rough time. This song, along with Jackson’s older material, thrive on being honest, open, and often relatable. If you’re alone or not on Valentine’s Day, there’s surely something you can find in Jackson’s lyrics to relate to.